ACERO’s Dohuk Chapter today had the immense honour of welcoming His Beatitude Mar Meelis Zaia, Metropolitan of Australia, New Zealand and Lebanon to ACERO’s Dohuk Housing Conplex. Commencing the visit at 10am, the Metropolitan led prayers at the Complex and was given a tour of the facilities by Mr Odisho Dawood, care-taker of the site and Chairman of the Dohuk Chapter. Accompanied by a number of reverend priests and other dignitaries, His Beatitude made time to visit with all residents and pray over those suffering from illnesses and other conditions. ACERO’s UK Headquarters and the ACERO family around the world offer our thanks to His Beatitude for making the time to visit and for his ongoing support of ACERO’s work in the Middle East. 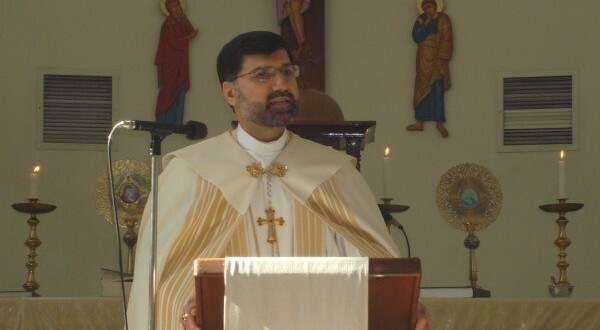 His Grace Mar Afram Athneil, Bishop of Syria and Chairman of the Assyrian Church of the East Relief Organisation (ACERO) has expressed his appreciation to faithful of the Assyrian Church of the East internationally who have extended their financial support in aid of the organisation’s provision of humanitarian assistance during the current conflict in Syria. The Assyrian Church of the East Relief Organisation (ACERO) has issued an urgent call to faithful of the Holy Church and of all compassionate individuals worldwide to support a major campaign to provide urgently needed aid to Assyrians affected by massive recent flooding in Krasnodar, Russia. 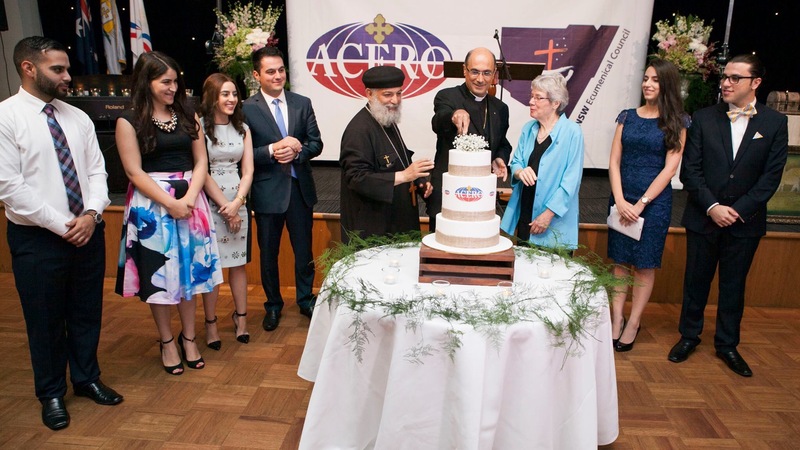 The Chicago Chapter of the Assyrian Church of the East Relief Organization (ACERO) has been received in audience by His Holiness Mar Dinkha IV, Catholicos Patriarch of the Assyrian Church of the East. In obedience to the words of our Lord Jesus Christ to give alms and help those who are in need and much less fortunate than ourselves, the Diocese of California of the Assyrian Church of the East hosted a special fundraising dinner for the Assyrian Church of the East Relief Organization (ACERO). 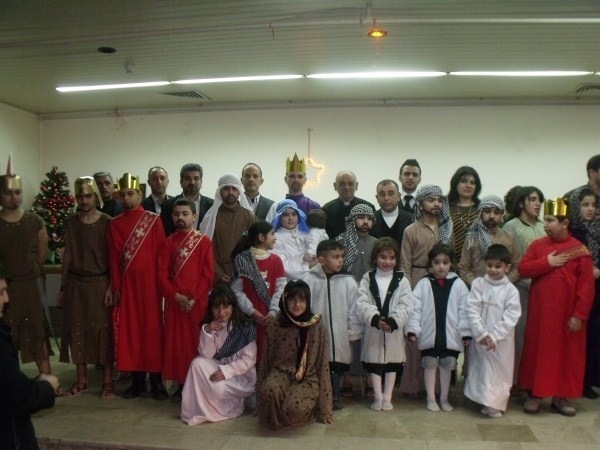 Global parishes of the Assyrian Church of the East have celebrated the Holy Feast of the Nativity of our Lord and Savior Jesus Christ, with Christmas Eve and Christmas Day services drawing thousands of faithful. 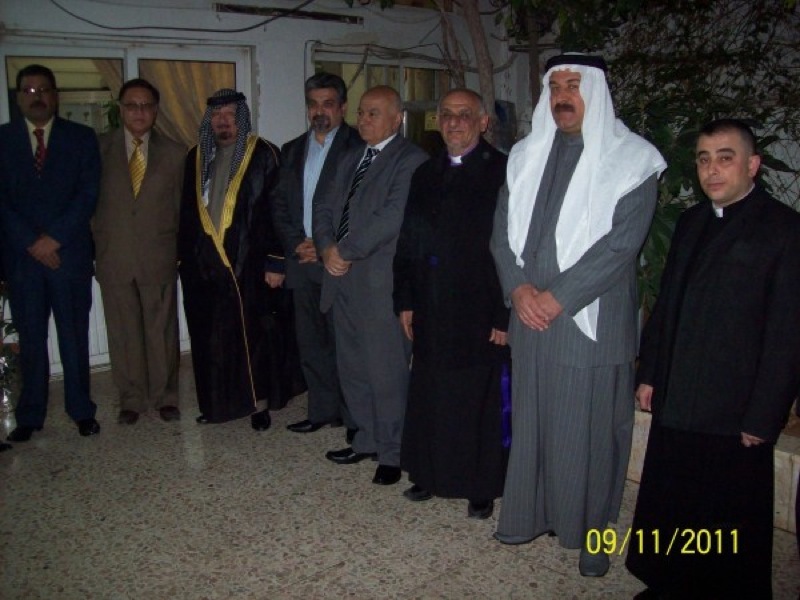 Faithful of St. George Parish in Damascus, Syria along with parish clergymen have met with Sheikh Ahmed Abdullah Al-Dulaimi, representative of the National Council of Tribes in Iraq. The committee of St. George Parish, Damascus, and the Assyrian Church of the East Relief Organisation’s (ACERO) board of directors have visited the Iraqi Embassy in the Syrian capital. 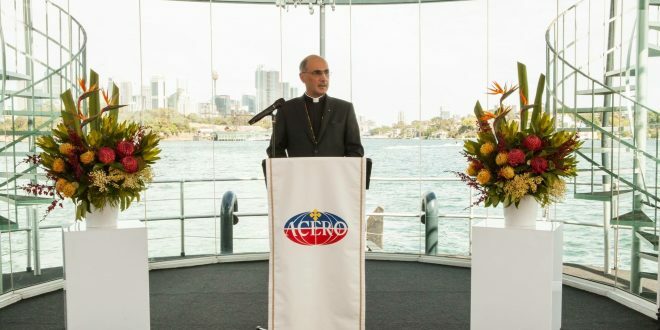 His Holiness Mar Dinkha IV, Catholicos Patriarch of the Assyrian Church of the East, has been honored with worldwide celebrations commemorating the 35th anniversary of his consecration as the head of the Church. 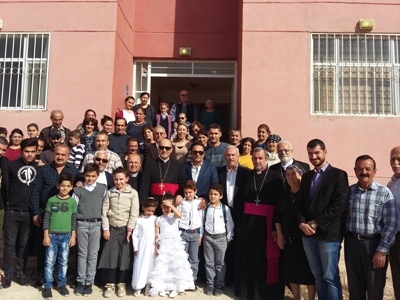 St. George Parish in Damascus, Syria has celebrated the four year anniversary of their parish priest, Rev. Toma Asitivo.